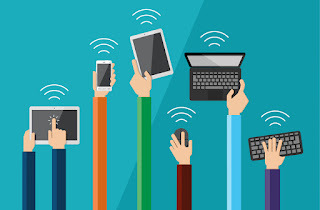 With the changes of technology in education I have made a few changes to my blog. I now have two new pages; The App/Tool of the Week and Augmented Reality. 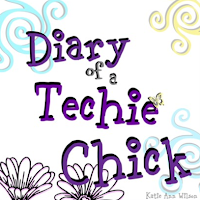 You can find these pages at the top of the screen above the title "The Diary of the Techie Chick". To stay organized I have tagged all of my posts. The tags will appear underneath the title of the post. For example if you want to know more about IWB a.k.a. Interactive White Boards you click on the tag and if I have any another posts with the IWB tag they will all show up for you. I still have the following pages; Technology Tips, DIY, Freebies, & My Store. Also feel free to follow me on Twitter - @katieann_76. If you would like SWAG to show off you follow the Diary of a Techie Chick I now have a Cafe Press Shop where you can pick up some of my designs.